Established in 1989, Robbie's Auto Body is proudly continuing to serve you by getting the job done right the first time. Our custom made logo and shopfront sign welcome you to a quality experience! 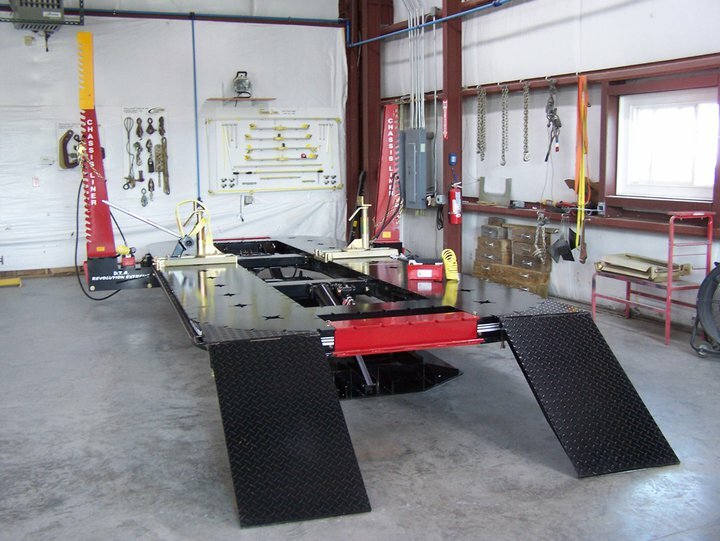 Robbie's Auto Body is far more than getting the job done, it's about getting the job done right the first time.